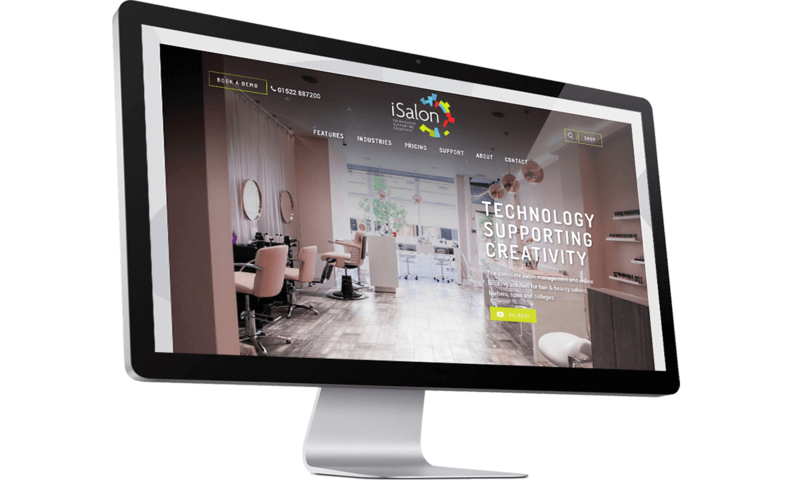 iSalon Software provide booking and management software for spas, salons and barbers. They approached us to design and build a new website that clearly demonstrated the services they offer as well as improve search engine rankings. We created a beautiful responsive e-commerce website that portrayed the business in a professional light. Developed with a CMS that gives the company the ability to quickly and easily update and add new content.